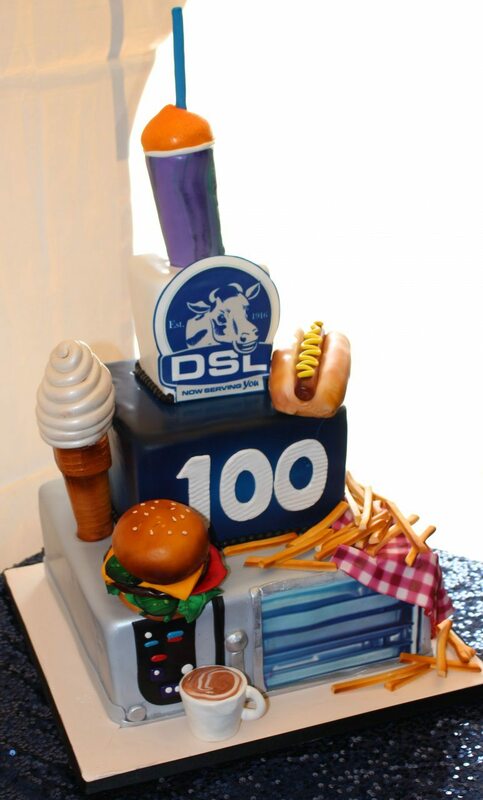 100 Years of Serving You | DSL Inc.
2016 is an important year for DSL. Not only is it the centennial year of our company, but a time to reflect on the past 100 years and look toward the future. As we unveil a new website, a new logo, and continue to grow our product offerings, it is important to look back at our heritage to really understand where we are going. A lot can change in 100 years and DSL is no exception. Today, we are in the business of providing life’s simple pleasures. The smile on a child’s face while holding an ice cream on a hot summer day. The mom who gets a moment to herself as her kids bite into some burgers. The smell of a hot specialty coffee on a cold November morning. Together with our brand partners Taylor, Henny Penny, and Franke, we provide food service solutions to Western Canada. What hasn’t changed since 1916 is DSL’s commitment to serving you. Not just in the equipment we sell, but with the service expertise to ensure the equipment you rely on is always up, and always on. We’re only as successful as our customers. After-sales support, training, and maintenance programs are just some of the ways we ensure your business is able to serve up those simple pleasures in life. New technologies make us faster and more efficient, but nothing can replace the caring, smart, smiling service person. The founders of DSL understood that, and it is our responsibility to carry on that legacy today. Our commitment to our customers is what got DSL to 100 years, and it is what will carry us through the next century. Thank you to our customers, world-class brand partners, and past, present, and future staff. It is no small feat for a company to reach 100 years. We couldn’t have done it without you.